You like extreme and long tours? On rough roads, over stony tracks out in the wild, too? Tarmac, offroad, stones and sand - These are the challenges the new BMW R 1200 GS Adventure is longing to master with its easy and agile handling. A machine for those who want to test their limits and go beyond them. 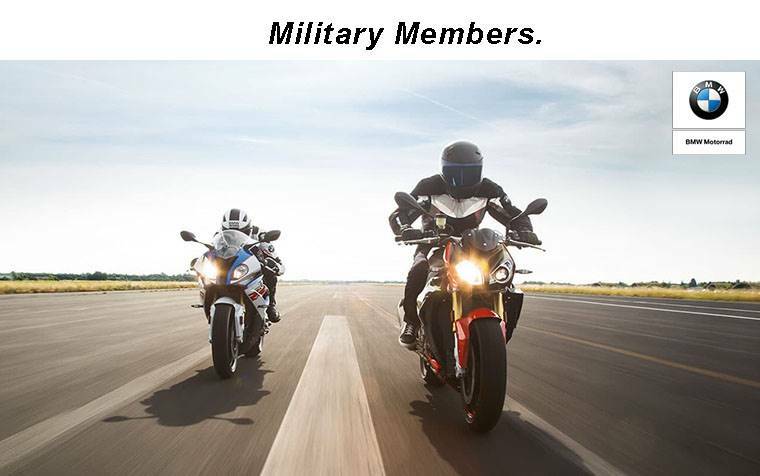 Or to put it briefly - A motorcycle for riders who are seeking real adventure and don't want to miss out on a great deal of riding pleasure in the process. 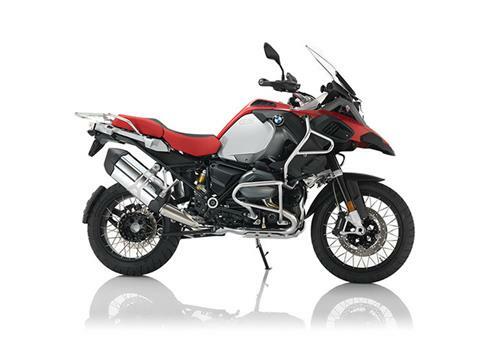 Conquer any type of terrain on an adventure bike that meets all your practical needs. Two standard-fitted ride modes – "Rain" and "Road" – are available at the press of a button and offer two completely different, finely tuned riding experiences. It's like having two motorcycles in one. Further riding modes are also available as an option. 7.9 gallons in the fuel tank combined with the engine's optimized fuel efficiency really make you "unstoppable" on and off the road making unwanted stops a thing of the past. In addition the standard level of equipment was improved, e.g. to include an on-board computer. This enables perfect navigation and provides the rider with useful data such as fuel level, average speed and fuel consumption. This travel adventure machine is rounded off by a newly integrated compartment above the tank which allows you to keep small items within reach at all times. The R 1200 GS Adventure responds dynamically in any situation thanks to the legendary 92 foot pounds of flat-twin torque and 125 horsepower delivered by the new, air / liquid-cooled 2-cylinder 4-stroke engine. 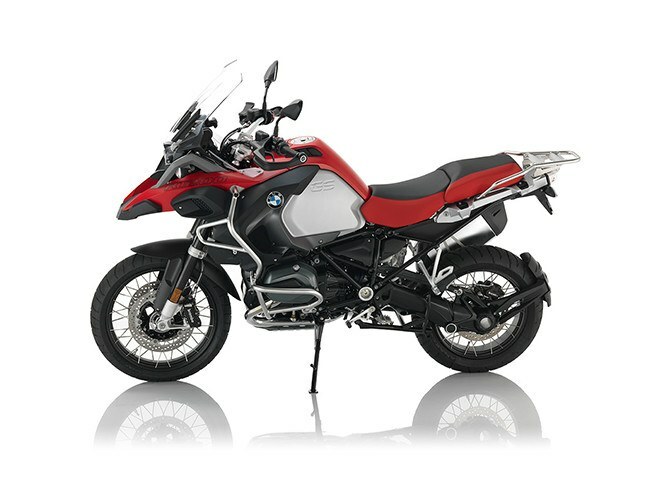 The R 1200 GS is also characterized by its unmistakable design, further improved seating comfort, wind and weather protection and by its muscular presence. The R 1200 GS Adventure. Make an impression. Everywhere. Front rim- 3 x 19 in. Rear rim - 4.5 x 17 in.